Forget the Birmingham traffic woes and attend these great events! We aren’t letting the I20/59 construction slow us down! 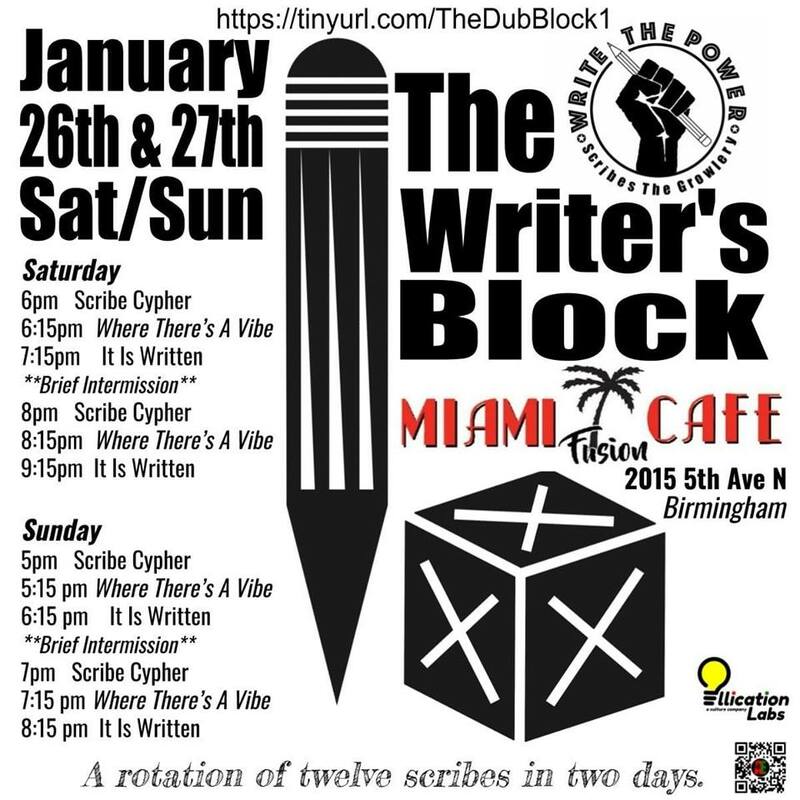 This weekend in packed full of all kinds of great events! Celebrate salamanders, check out some boats, take a polar plunge, and more! Check out the details below! Happy commuting! The Birmingham Boat Show was the first public event ever held at the Birmingham Jefferson Civic Center in 1972. Exactly 20 years later to the day, the Boat Show was the first Event held in the new expanded East Exhibit Hall. 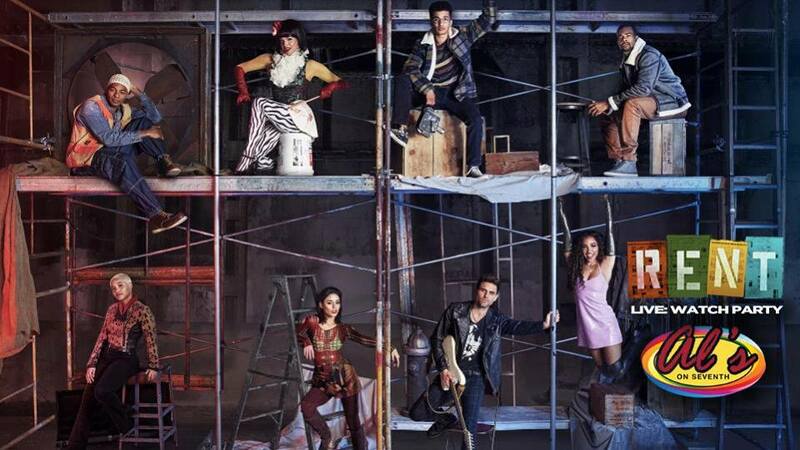 The show is now the Oldest and largest in the State of Alabama. With over 250,000 square feet, the Show highlights the latest in Boats, Motors, Fishing gear, Guides, Outfitters and related outdoor gear. 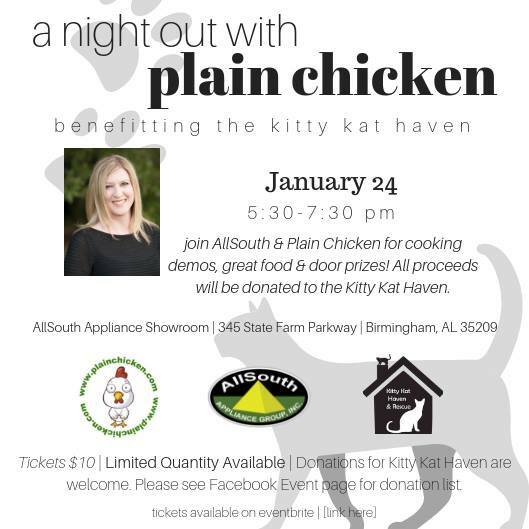 Join AllSouth and Plain Chicken at the AllSouth Birmingham showroom for a night of cooking demos, great food, and awesome door prizes! Tickets are limited so hurry and get yours today! This event benefits the Kitty Kat Haven. All proceeds will go straight to the Haven. Donations are also welcome. 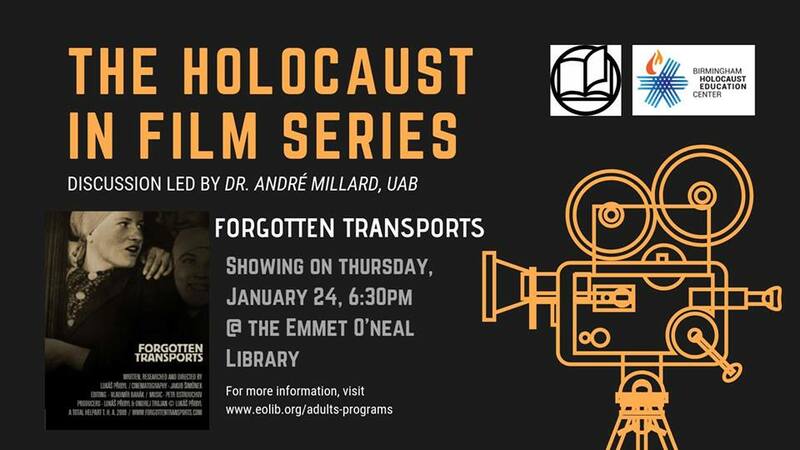 Come see the third film, Forgotten Transports, in the program series partnering with the Birmingham Holocaust Education Center. The discussion will be led by Dr. André Millard from UAB. The Holocaust in Film series will conclude on Holocaust Remembrance Day, which is on Sunday, January 27, 2019. Forgotten Transports is based on more than 400 hours of interviews. This documentary follows the experience of several dozen young Jewish Czech women who are deported to concentration camps in Estonia & Germany. Thanks to youthful naivety, friendship, and mutual help, they manage to stay together and survive. 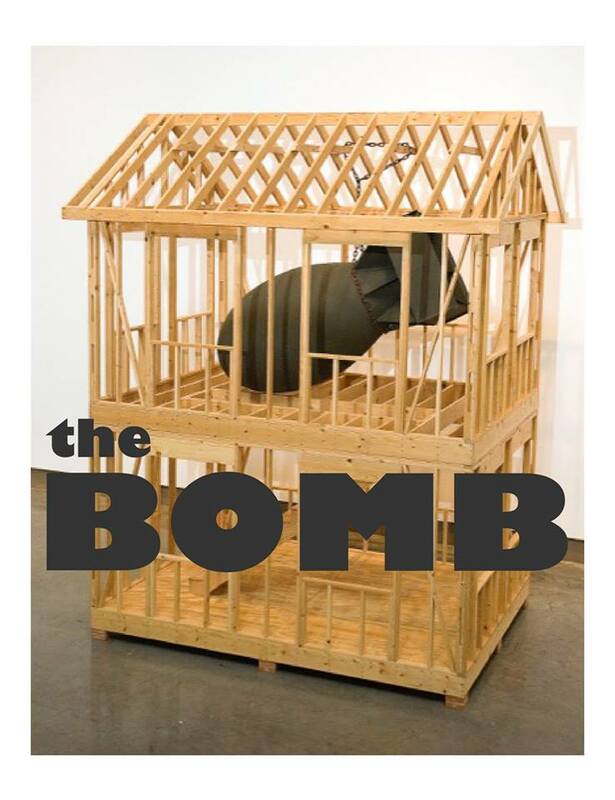 Space One Eleven has invited artist Larry Jens Anderson to guest curate “the BOMB.” The exhibition explores ways artists have been processing this subject as a response to historic and current events. It is by using camp humor, plays on words, ironic twists and other creative methodologies that these artists have arrived at images. Don’t miss out on this great exhibition which will be on display until March 1st! Come cheer on the Birmingham Bulls hockey team as they take on the Roanoke Rail Yard Dogs this Friday and Saturday! Friday night is "Disco Amigos" night! Get $3 off if you wear disco gear! Saturday the first 1000 kids 14 & under get a pair Bulls socks! It's time to hit the ice! Heavenly Donut Co. 6yr Anniversary! Celebrate 6yrs of Heavenly Donuts! They will be serving a Sausage Donut during breakfast and a Chicken Salad (non-glazed) Donut for Lunch! Stop in for a chance to win gift cards from Black Market Bar & Grill, Slice Birmingham, Twisted Root Burger Co. Birmingham, $100 Escape Day Spa, City Bowls, Chronic Tacos, The Bright Star, a photoshoot from Hannah Ashley Photography, giftcards from Johnny Ray's BBQ - Colonnade, Bluff Park Ice Cream Shoppe, The Boot at The Grove, OHenry's, Vestavia Nails and Merk's Tavern & Kitchen! Don't miss out! Come celebrate with Nothing Bundt Cakes! The first fifty (50) customers in line, before the 9:00 am opening, will receive a Free Cake (Bundtlet) Every Month for a Year (with the purchase of a bundtlet). Inside of the Bakery there will be a photo booth, fully equipped with photo props, etc. for photo ops. The creative genius' which comprise 123 Clowns & Characters will be pulling double duty, as Cinderella and Captain America, as they twist balloons and paint faces from 9 am - 1 pm. Are you brrrrrrave enough to take the plunge? You can show your support for the 15,000 athletes of Special Olympics Alabama by participating in the 2019 Pelham Polar Plunge at Oak Mountain State Park. Publix is the presenting sponsor for 2019! Come dressed in costume for a chance to win bragging rights and cool prizes. You must be registered to plunge to participate in the costume contest. The Birmingham Feline Fanciers will host their annual CFA-licensed cat show on January 26 & 27, 2019, at the Zamora Temple. There will be lots vendors with cat-related items for sale. Local rescue and humane organizations will have cats and kittens available for adoption! 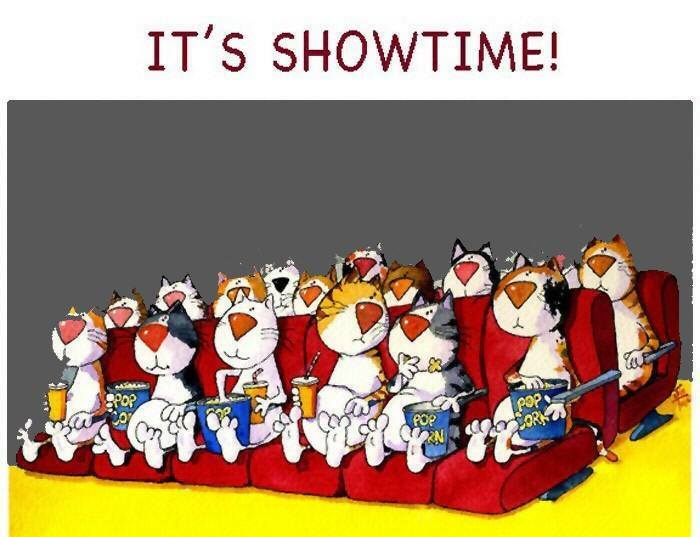 It's the purrfect way to spend your day! Bring out your best recipes to compete for glory at the annual CMS Chili and Dessert Cook-Off! They’ll have lots of prizes to hand out and even more delicious food to share! It all benefits the Creative Montessori School! Join in for a free inside family event with Shades Creek critters including live salamanders, displays with fish, frogs, turtles, and crayfish. Enjoy free arts & crafts, fossils, microscopes, recycling, fishing, southern trees, carnivorous plants, and much more. Come early for an outside guided nature walk at 2:00 at the Senior Center. Don't miss the presentation by Gordon Black beginning at 3:45, followed by a special dance and the Salamander Story. Enjoy music with the Rob Angus Band until 5:30. Snacks available for purchase. A first date. A first job. A parent's first time to let go. Storytellers from across Shelby County will gather to tell their story about these first time events and others. You will laugh, you may cry, or both at the same time, but you will definitely be glad you came to hear these true and personal stories from everyday folks just like you. 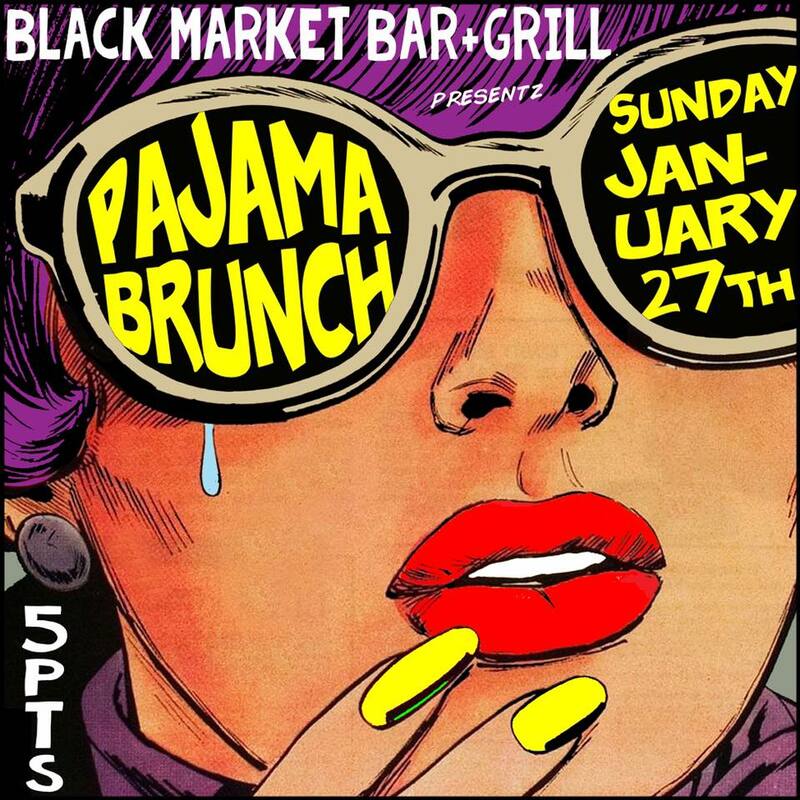 Head over to Black Market Bar in 5pts South for a Pajama Brunch! That's right! Enjoy a delicious brunch menu and drink specials while wearing your coolest pj's! We are all about brunch and all about people watching. This event is the best of both worlds! All Absolut cocktails will be $5 with $1 from each drink being donated to Birmingham Aids Outreach! So come watch a great show and help raise money for BAO! !